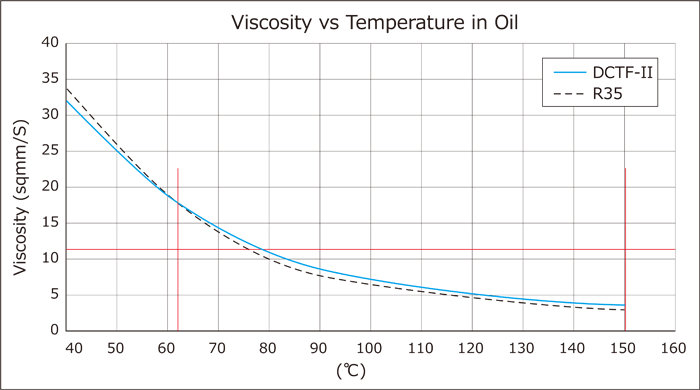 Compare to the R35 (GR6) factory fluid, the flow properties at low temperature is improved so the ordinary use of the transmission can be smoother, and the oil film strength at high temperature is improved. 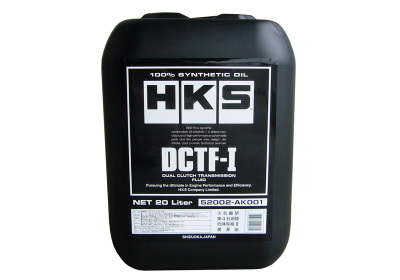 HKS DTCF-I has more advantages than the factory fluid to high load driving. 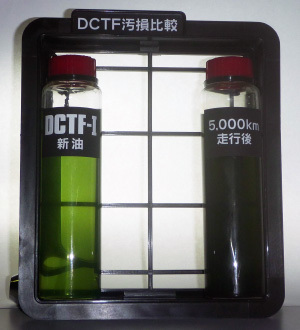 Comparing to the factory fluid which is very expensive and difficult to purchase, HKS DTCF-I is less expensive, and its availability is more reliable. 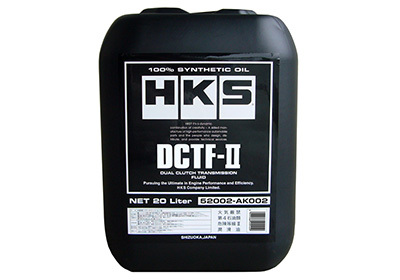 Replace the factory fluid with HKS DTCF-I when overhauling and changing the fluid at regular interval. 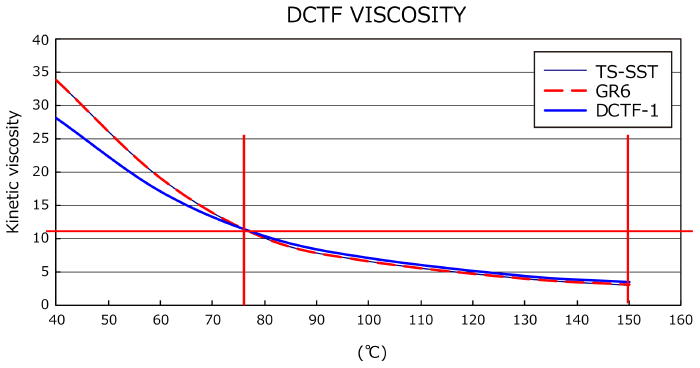 *DCT(wet type) has mechanism of coexisting gear and clutch. And the stock oil is not required to be changed, however we recommend to change regularly (in every 5,000km) because of the continuously hard and sport drive make the friction of clutch parts to break which will cause to gear cog to be damaged.